The Capitol Police Force - Always on Watch. 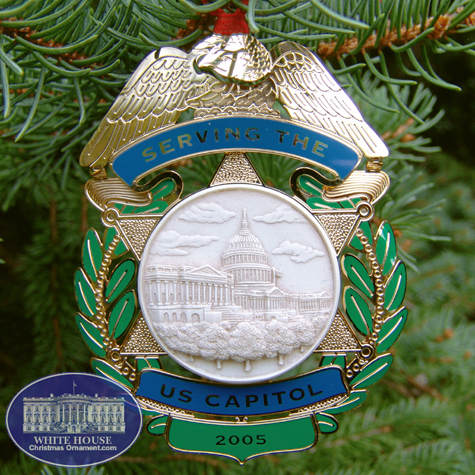 The U.S. Capitol Police Force has kept pace with its ever-changing environment, evolving from a single night watchmen employed during the first quarter century of the Capitol to the present-day professional force of nearly 2,000 officers.The 2005 Capitol Police Force Holiday Ornament has a round marble picture of the Capitol and has a 24 kt. gold finish. 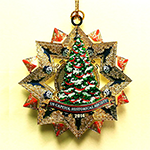 The 2011 White House Christmas ornament honors the administration of Theodore Roosevelt, the thirty-first President of the United States. 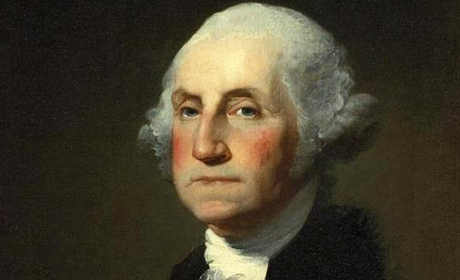 Roosevelt took office on September 14, 1929, upon the death of President William McKinley, who had been shot by an assassin eight days earlier. The Capitol Christmas Tree is surrounded by a 24kt. etched and enameled starburst. Etched into the back of the ornament is the Capitol dome. Beautifully gift boxed with provenance. 2.5" x 2.5"